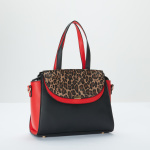 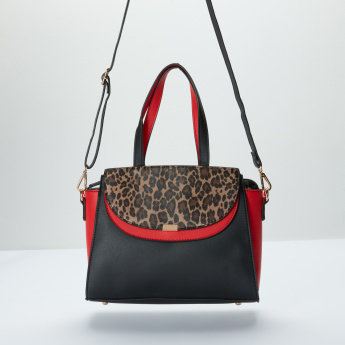 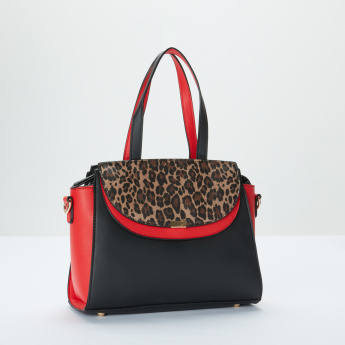 Pack your daily essentials in this stylish handbag and walk with grace. 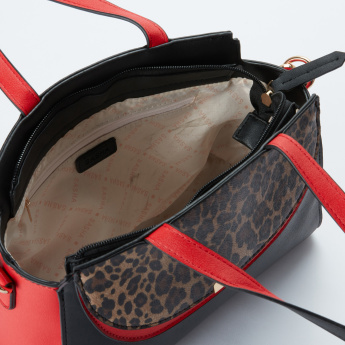 It has a spacious compartment to keep your things and a zip closure for safety. 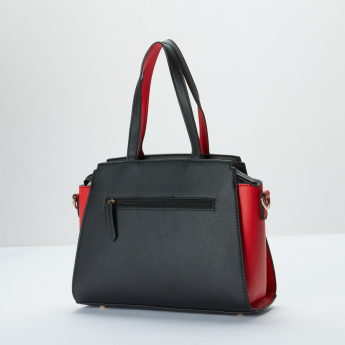 The adjustable strap makes it easy to carry.